Joshua is a specialist property lawyer. 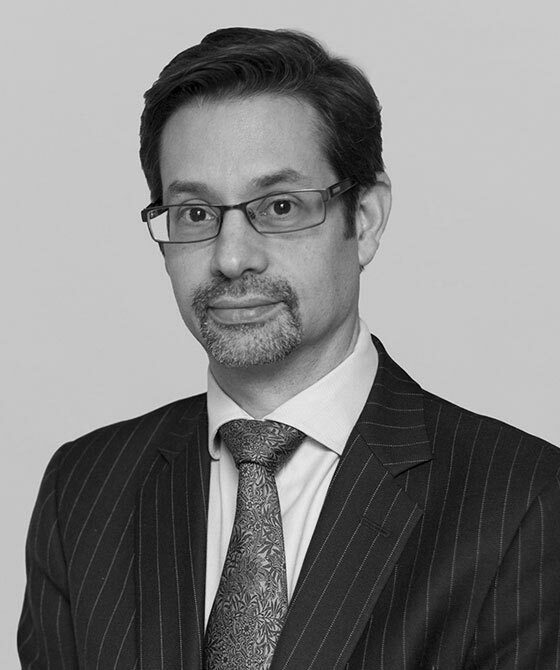 He provides advocacy and advice on litigation principally in the High Court and County Court, but he also appears in the First-Tier and Upper Tribunals. Joshua’s property practice includes familiar property work, such as neighbour disputes (boundaries, nuisance, rights of way), and the full range of residential and commercial landlord & tenant matters. He also accepts instructions in property law more broadly, such as applications under TOLATA 1996, mortgages, commons and agricultural tenancies. He has significant experience of social housing issues, including anti-social behaviour, homelessness and allocations. Joshua’s practice also includes public and regulatory law disputes, from local authority prosecutions through professional disciplinary proceedings to age disputes brought by unaccompanied asylum-seeking minors. Joshua lectured part-time in Public Law at BPP in 2006 and 2007.